Ulu Pandan Park Connector | JustRunLah! 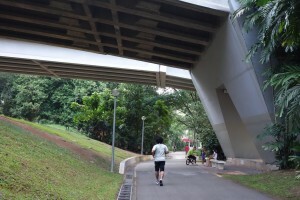 The first bike-friendly elevated park connector in Singapore, featuring a 7.1km route of flora, fauna and history from Buona Vista to Pandan Reservoir. 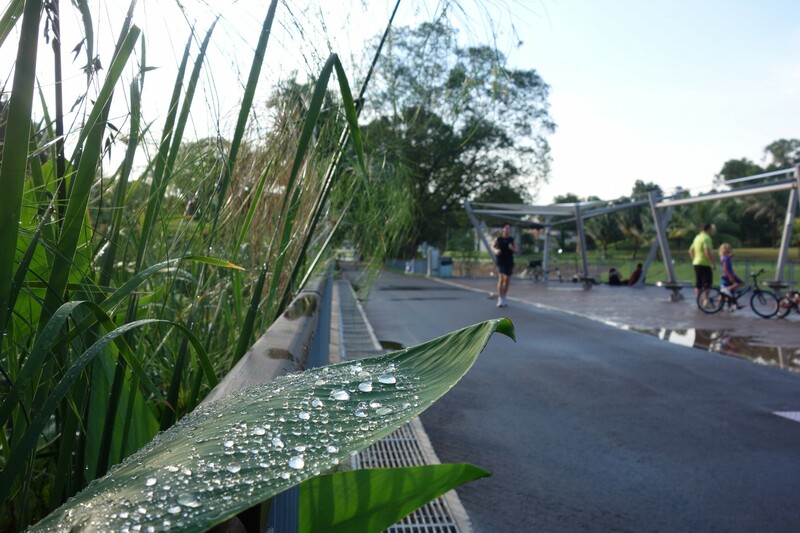 The Ulu Pandan Park Connector is part of the Western Adventure Loop, where it starts from Commonwealth Ave West and runs through the Ghim Moh estates, Dover MRT station and the Holland Grove estates. The park connector is conveniently located near Buona Vista MRT Station. 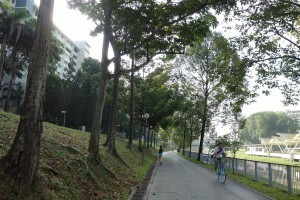 The bike-friendly path allows cyclists to ride from Buona Vista (Commonwealth Avenue West) to Pandan Reservoir. Be mesmerized by the different birds such as Red-Capped Woodpeckers, Kingfishers, as well as the White Egrets that might dart into the canal for a drink. Remants of the historic KTM railway bridges can be seen once you are across Clementi Road. During the flowering season of Tabebuia rosea, visitors will also be welcomed by the colourful sight of flowering trees. Wheelchair users are able to gain access from the Elevated PC at International Business Park or from the Ghim Moh Link estate.